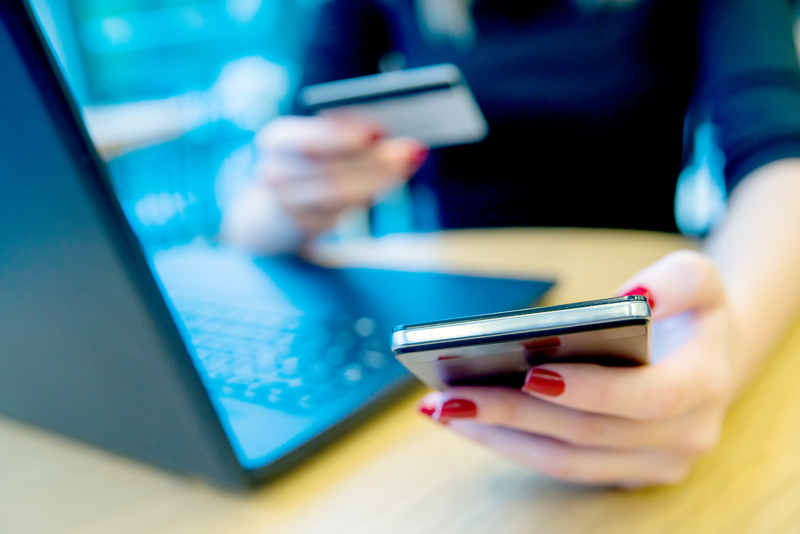 There are a number of ways to pay your bill, including calling us on our SecurePay line, online with SmartHub, automatic Payments, pay by mail or in person. By paying online, members can easily pay using a credit/debit card or checking/savings account. This option saves you time and allows you flexibility to view, print and pay your monthly bill 24 hours a day, seven days a week. You can choose to receive your monthly bill in the mail or go paperless. SmartHub also offers tools to view your power usage. Want to make you payment online without having to register? Use our PayNow site! You just need your account number and name on the account to sign in and make you payment. Pay your bill by phone 24 hours a day with our automated system called SecurePay. Simply call 844-834-4461. Along with paying your bill you can check account balances or set-up recurring checking or credit card payments. To use the automated system, you will need to know your Crow Wing Power account number and the phone number(s) you provided as a contact that is attached to your account. By authorizing automatic payments, your bank will automatically withdraw the amount of your bill from your checking/savings account or credit card on the due date. You can receive a bill available notification through email or continue to receive your bill through the USPS, so you'll know the amount to be withdrawn. Plus you'll avoid late fees because your entire bill is automatically paid on time every month. You can set up auto pay on line using SmartHub or over the phone with SecurePay 844-834-4461 . Crow Wing Power also has available a budget billing plan. This option was designed to help our members avoid the "ups and downs" of seasonal electricity bills. Simply call our office to set this up so you have the same amount to pay each month. If you don’t keep up with payment arrangements and meet other conditions you could get disconnected for non-payment even in the winter months. In order to be protected from electric service disconnection for non-payments, residential members can apply for Minnesota Cold Weather Rule protection. During the period of time from October 15 to April 15, you can receive protection only if certain conditions are met and the disconnection would affect your main heating source. Note, your service will be subject to disconnection if you do not make the agreed upon payments. If you get a disconnect notice – DO NOT IGNORE IT – and call Crow Wing Power immediately at 218-829-2827 or 1-800-648-9401. Once you give us a proposed payment plan, you must contact Crow Wing Power to see if we approve of it. Call or stop in with the signed form. 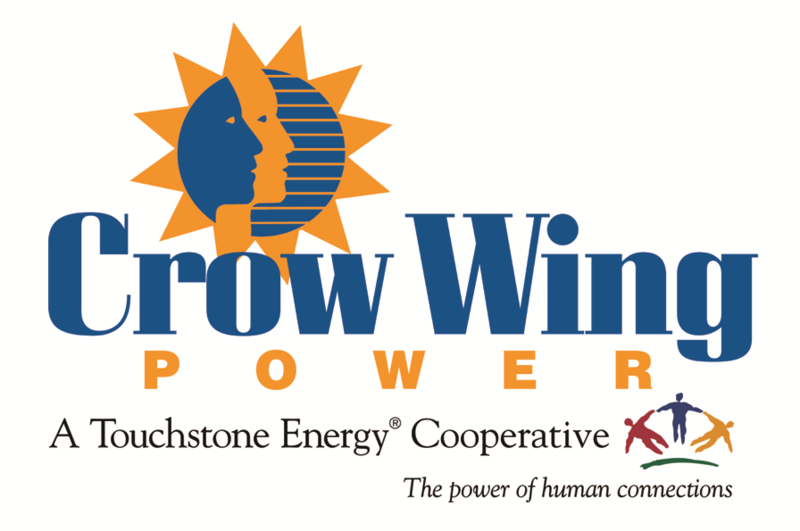 Crow Wing Power is an Equal Opportunity Employer and Provider.